Think of Hawaii and you might think of surfing and tourism, but this U.S. state, the isolated volcanic archipelago in the Central Pacific, are more than just their rugged landscapes. Whilst tourism is the strongest industry in Hawaii, the state's economy is rather diverse. Tourism might top the board as the key industry in Hawaii, but with the tropical climate, Hawaii is a producer of many agricultural products including sugar cane production and pineapple production. Manufacturing is another strong industry concentrated primarily on Oahu Island as are the service industries including hotels, private healthcare, finance, and real estate. The City & County of Honolulu provides an island-wide bus transportation system that serves Daniel K. Inouye International Airport. Bus numbers 19, 20 and 31 all go to and from the airport. 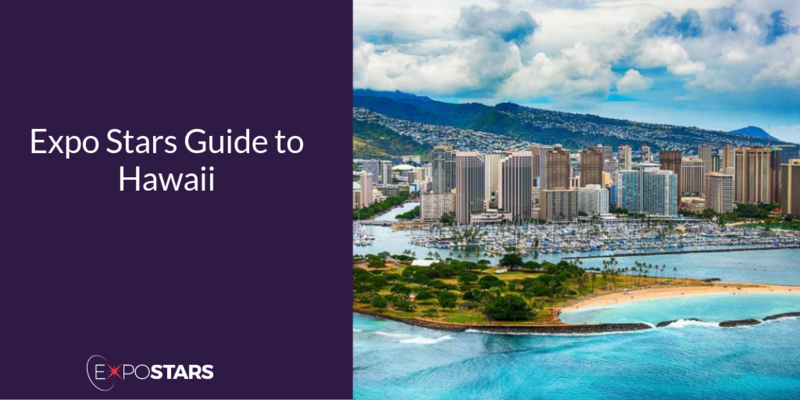 Of the 6 main islands, Oahu has Hawaii’s biggest city and capital, Honolulu. And if you’re short of time, you can experience a lot Hawaii has to offer here: the crescent Waikiki Beach, Hawaii’s biggest tourist attraction and Pearl Harbor's WWII memorials. Pearl Harbor is a National Historic Landmark and active military base that earned its place in history for the 1941 attack, which killed 1,177 servicemen on the USS Arizona. If you have time, visit the Big Island of Hawaii, Volcanoes National Park. It offers a unique, close-up look at an active volcano system where lava seeps from fissures in the earth. MW in downtown Honolulu is a stylish restaurant serving contemporary fusion cuisine. Town. Locally grown ingredients and Hawaiian canoe crops shine on the menu of this farm-to-table restaurant.